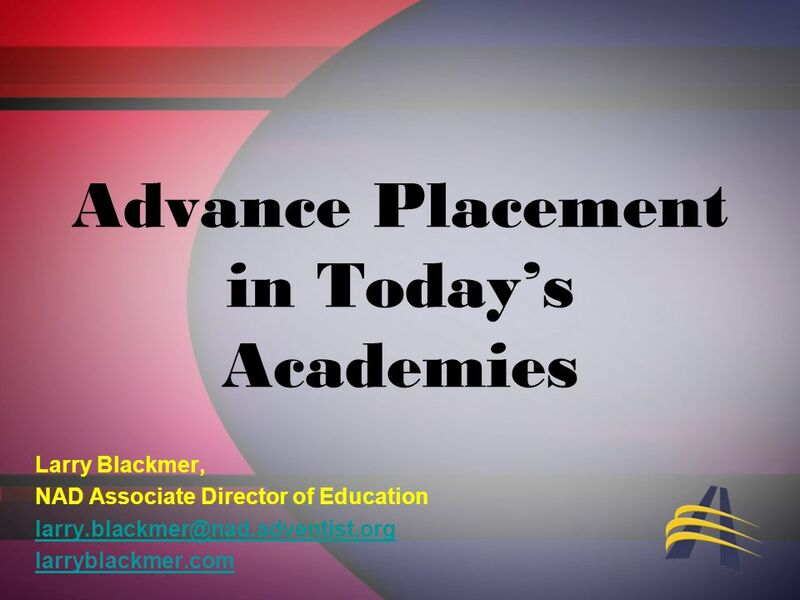 Advance Placement in Todays Academies Larry Blackmer, NAD Associate Director of Education larryblackmer.com. 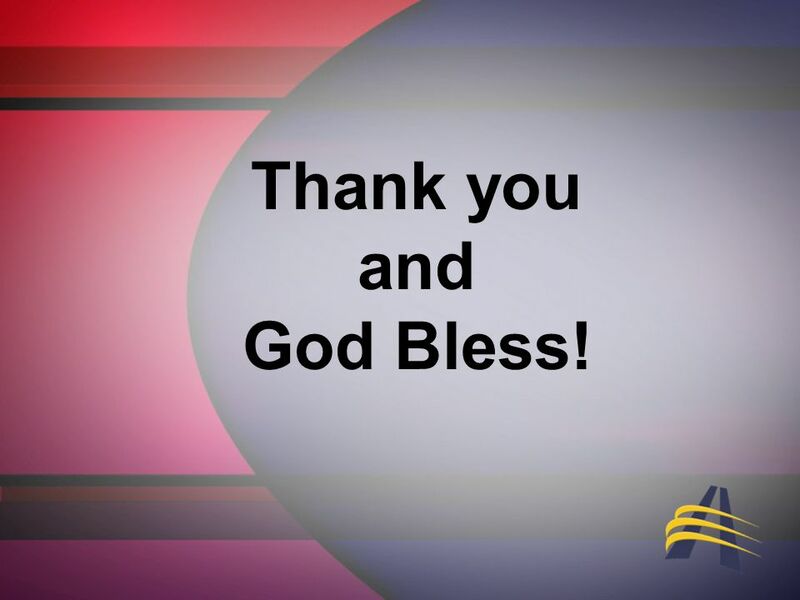 9 Thank you and God Bless! 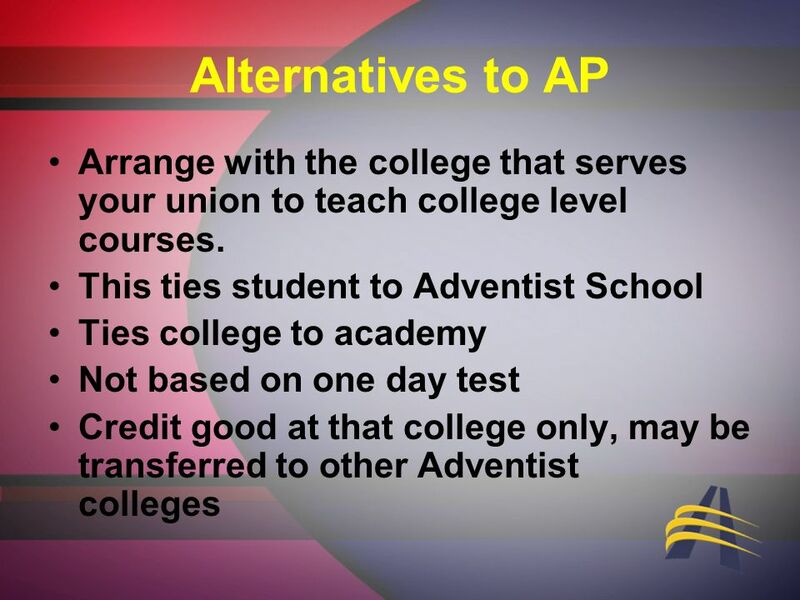 Download ppt "Advance Placement in Todays Academies Larry Blackmer, NAD Associate Director of Education larryblackmer.com." 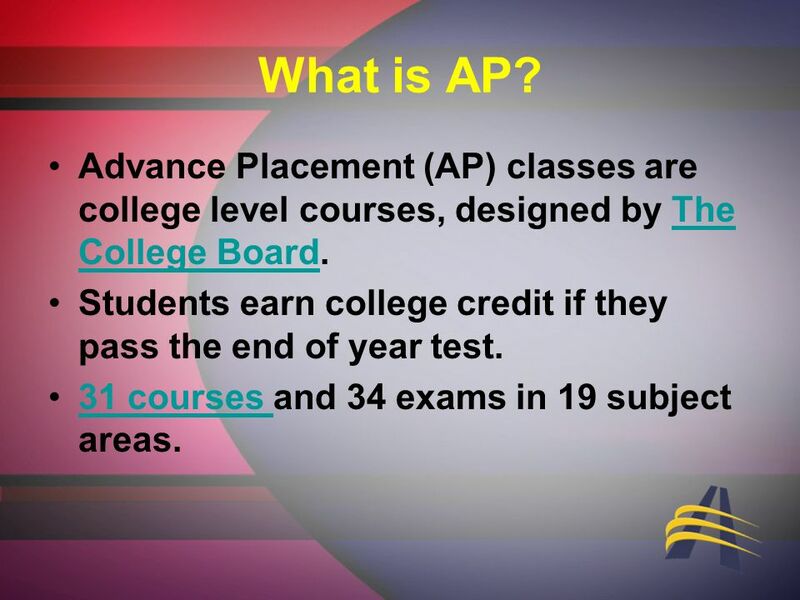 What is the Advanced Placement Program? 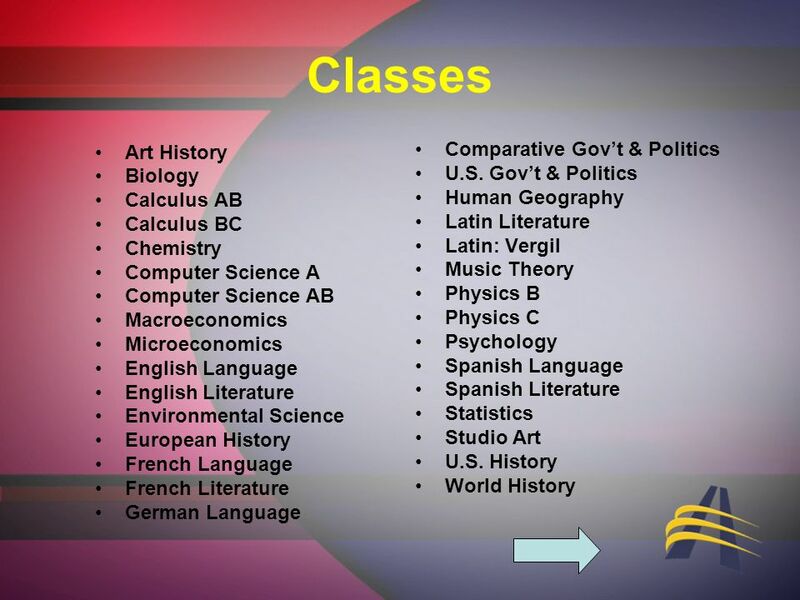 The Advanced Placement Program are courses taught at local high schools, which allow students to participate in. 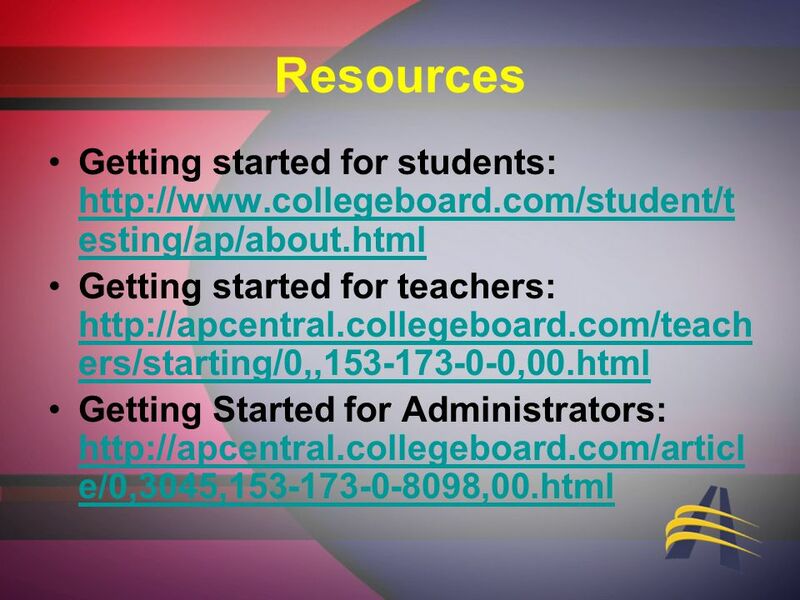 Transitioning to High School and Beyond Los Alamitos Unified School District Grades 7-8 Sponsored by the Gifted and Talented (GATE) Program Parent Advisory. 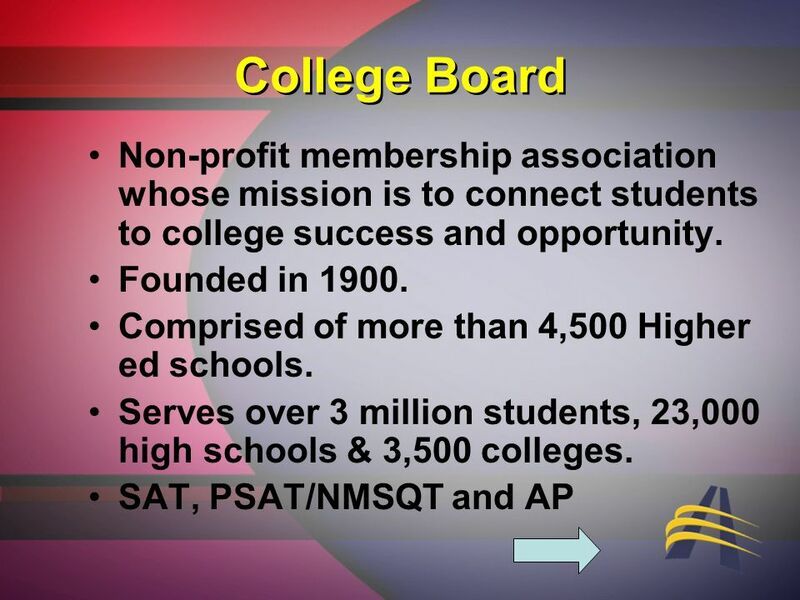 Advanced Placement/ Honors Program 8 th, 9 th, 10 th, and 11 th Grade Parent Informational Meeting January 17, 2012. What is it? Why should I participate? 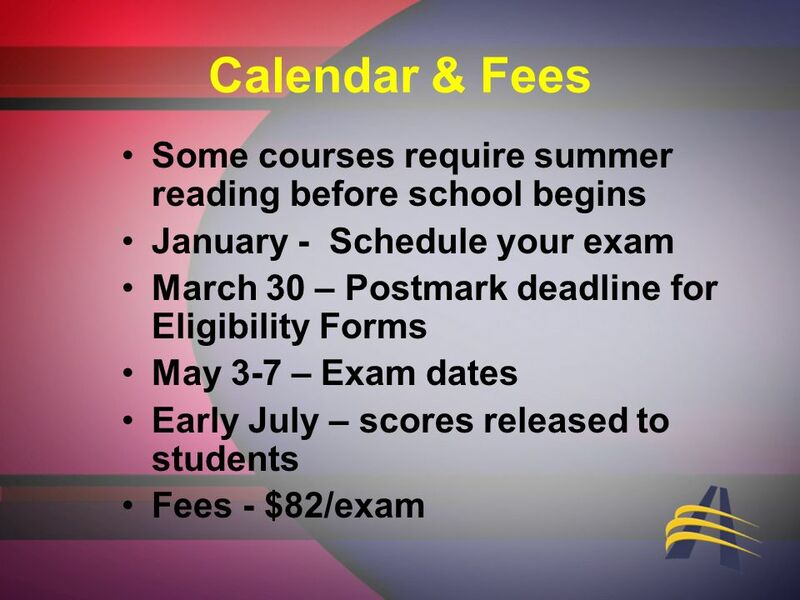 Woodcreek High School Spring AP Night. 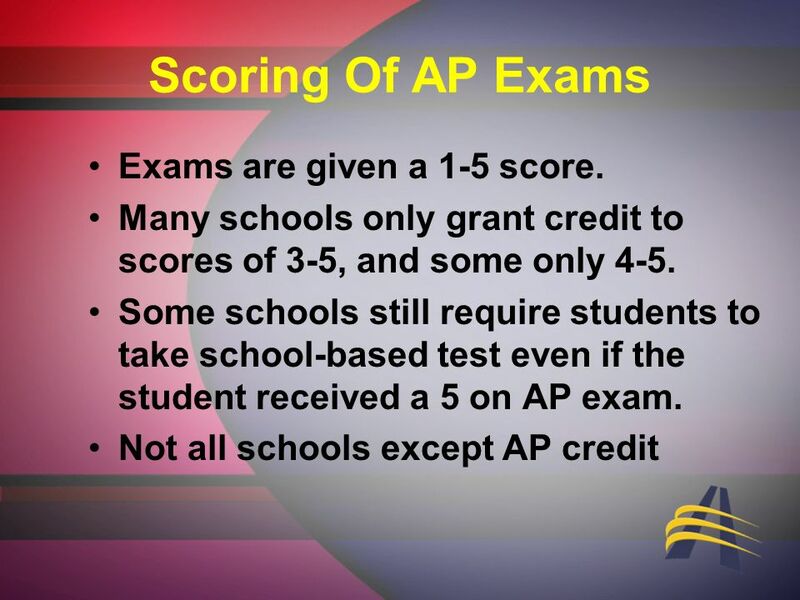 Yorktown AP Scholars. School Philosophy  A commitment to all students  Programs addressing the needs and interests of all students  Recognition of. LOS ALAMITOS UNIFIED SCHOOL DISTRICT GRADES 7-8 SPONSORED BY THE GIFTED AND TALENTED (GATE) PROGRAM PARENT ADVISORY COMMITTEE Transitioning to High School. 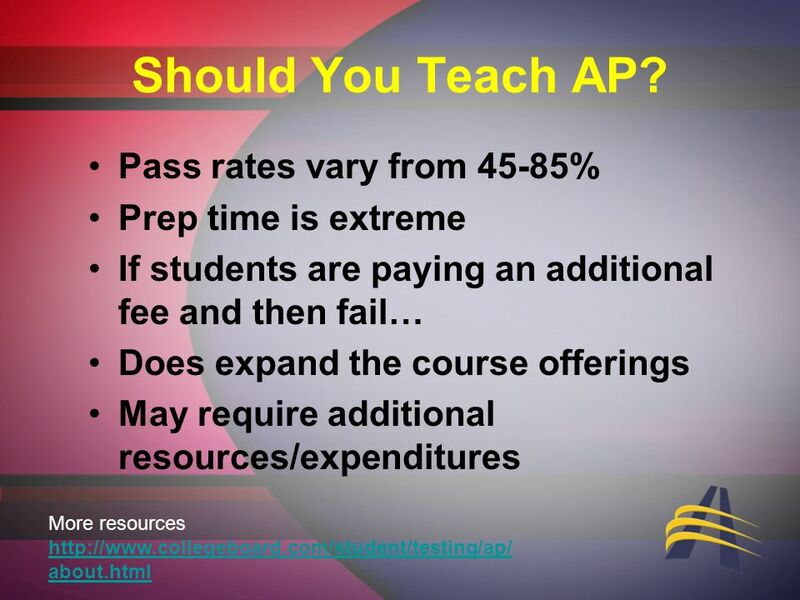 ADVANCED PLACEMENT & DUAL CREDIT Conroe High School Stephanie Osborn Advanced Programs Facilitator. 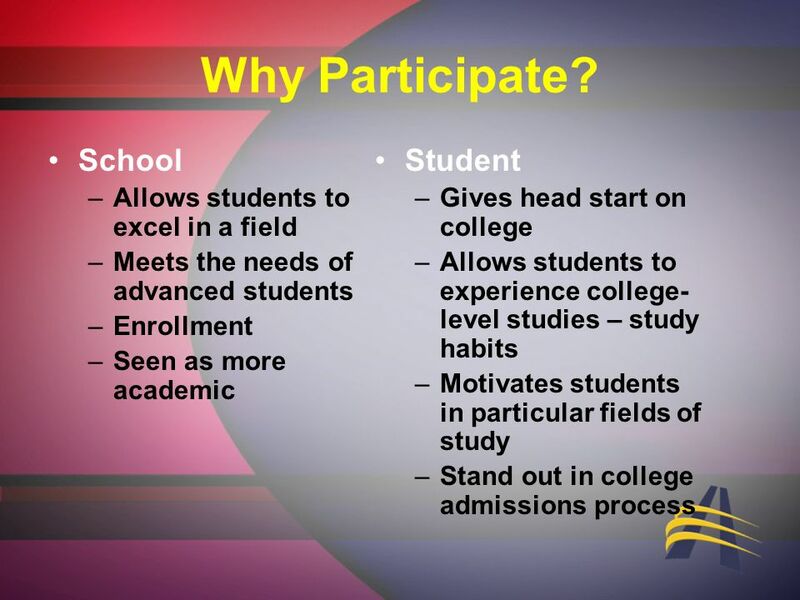 KING’S FORK HIGH SCHOOL Advanced Academics Program Information Session December 10, 2012.